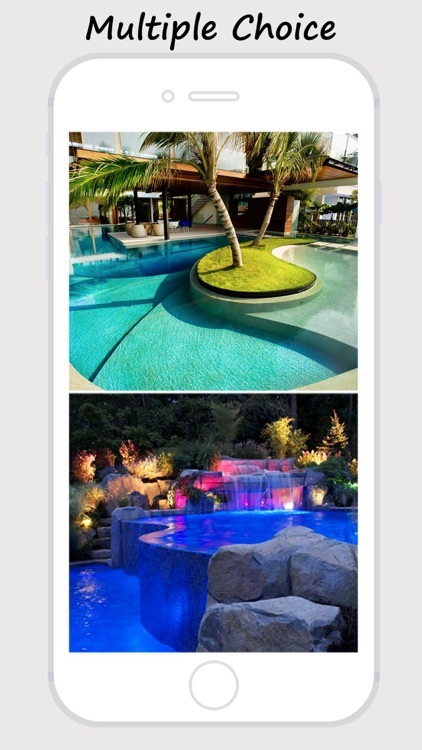 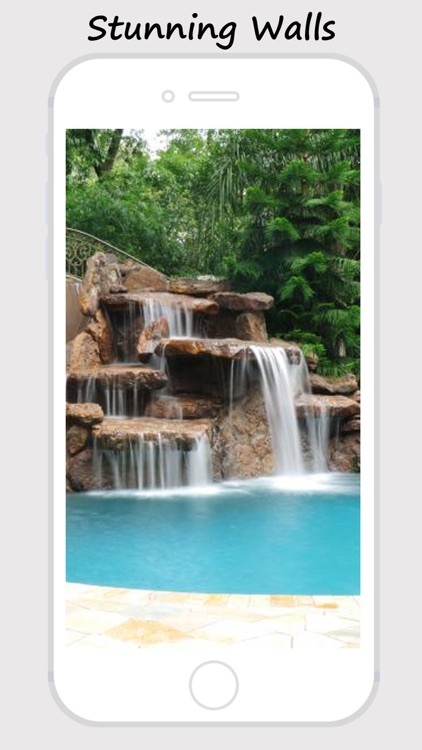 Want Swimming Pool Design Wallpapers to spicy up your phone want to pimp up your phone with the best retina images, well your search is over. 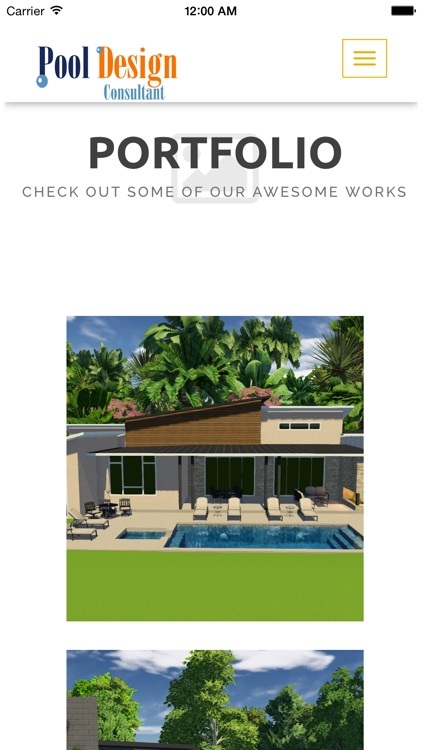 - Sharing on Facebook, Twitter and Instagram! 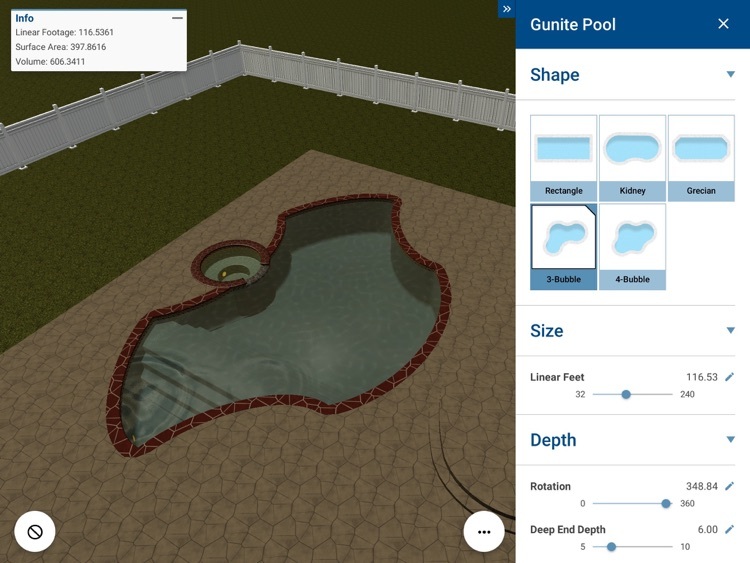 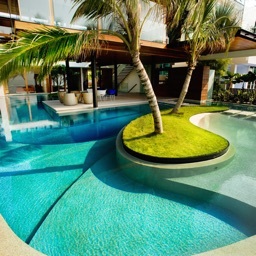 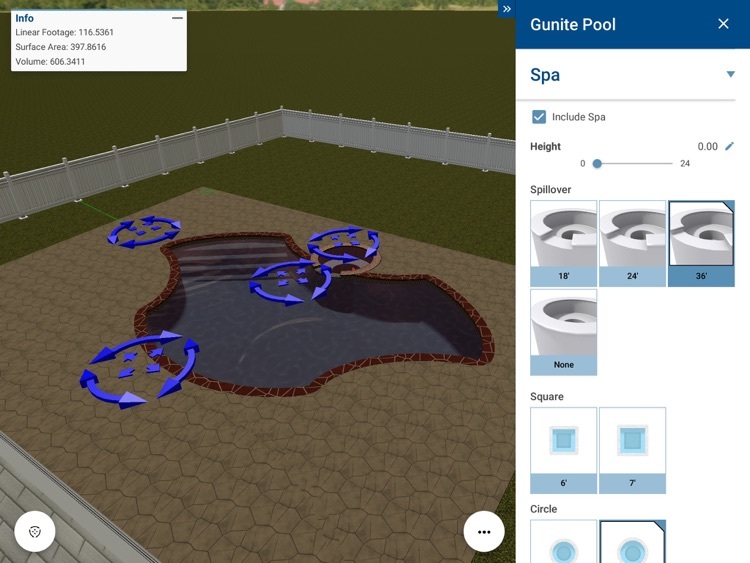 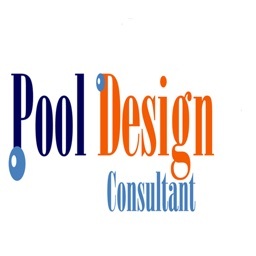 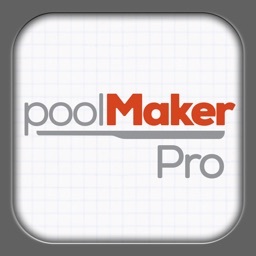 Design the pool of your dreams with Pool Maker Pro!